Sony has added a further camcorder to its growing 50mbps, 4:2:2 range. The new PMW-200 sits between the entry-level PMW-100, launched earlier this year, and the top of the range, shoulder-mount PMW-500. Although Sony has not yet confirmed whether the new camera will replace its current EX1R model, the PMW-200 shares a number of its features, including a “broadcast-style” lens, with separate focus, zoom and aperture rings, and three, 1/2inch CMOS sensors. Unlike the PMW-100, the camera also has in-built neutral density filters. This, coupled with native 50mbps, 4:2:2 recording, means that the PMW-200 is ready, out of the box, for full-HD, long-form programme making. 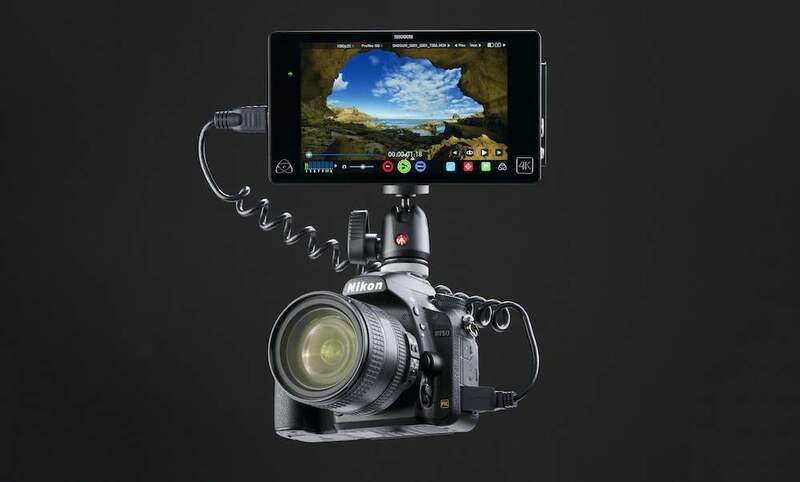 But at the same time, the camera is small and light enough to be used by video journalists, or independent film makers. 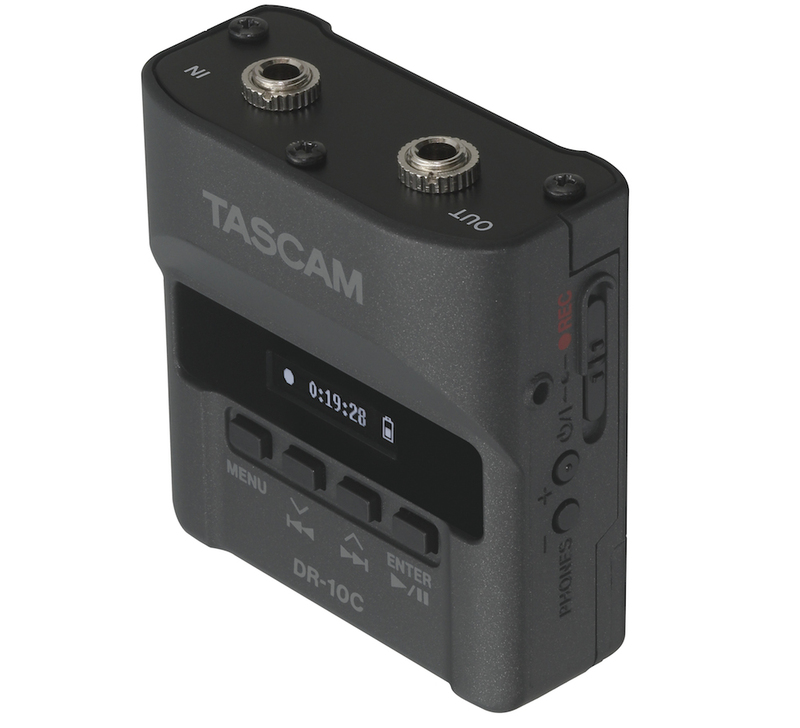 Aside from 50mpbs recording, the new camera adds some other features missing from the EX1, particularly timecode; its connectivity features are in line with the PMW-100. But Sony will also be adding a WiFi remote app for iPads and Andoid tablets. This will work via an optional adapter, and be available later this year. 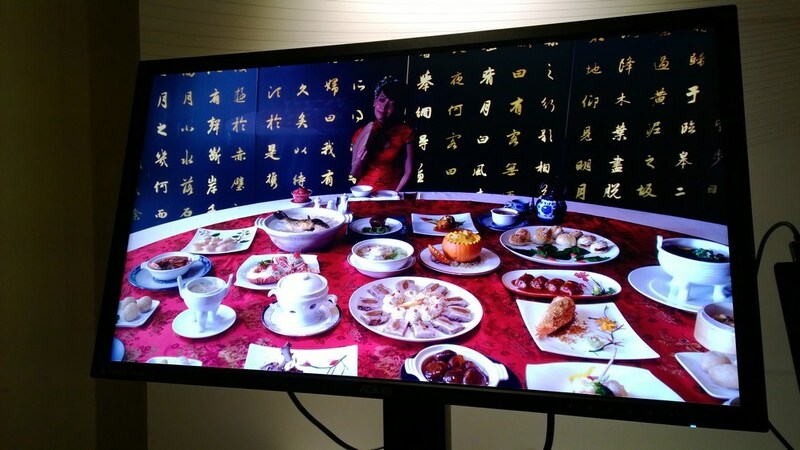 Sony has also retained support for 35mpbs XDCAM EX recording and a DVCAM recording mode. Early details of the PMW-200 suggest that it is similar in design to the PMW-100, with a slightly larger lens unit, so in size and weight terms it should compare favourably with the EX1R and EX3. 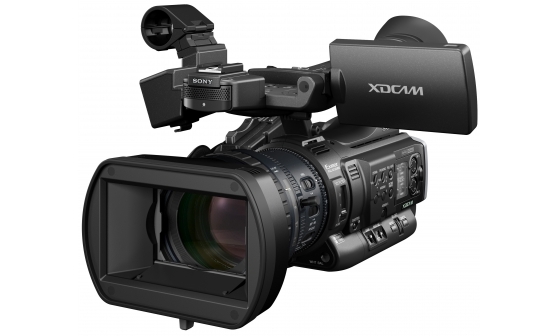 Sony has not confirmed pricing, but dealer CVP lists the camera for £5160+VAT, with availability in September. Meanwhile, Alister Chapman’s official review of the PMW-200 is on Sony’s website.